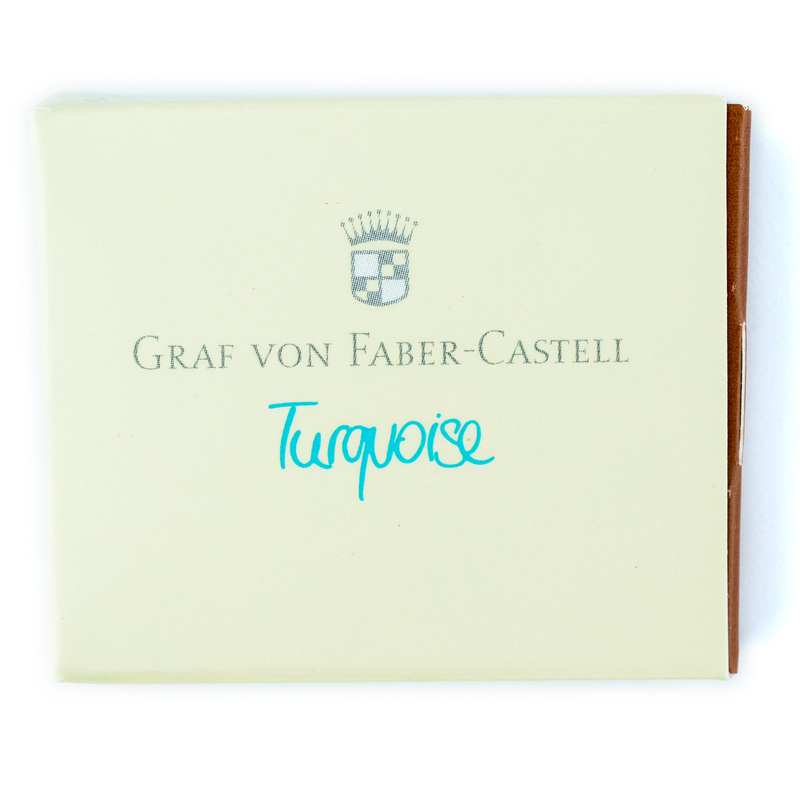 Turquoise is the newest addition to the Graf von Faber-Castell family of inks (which is now consists of 13 vibrant colors). 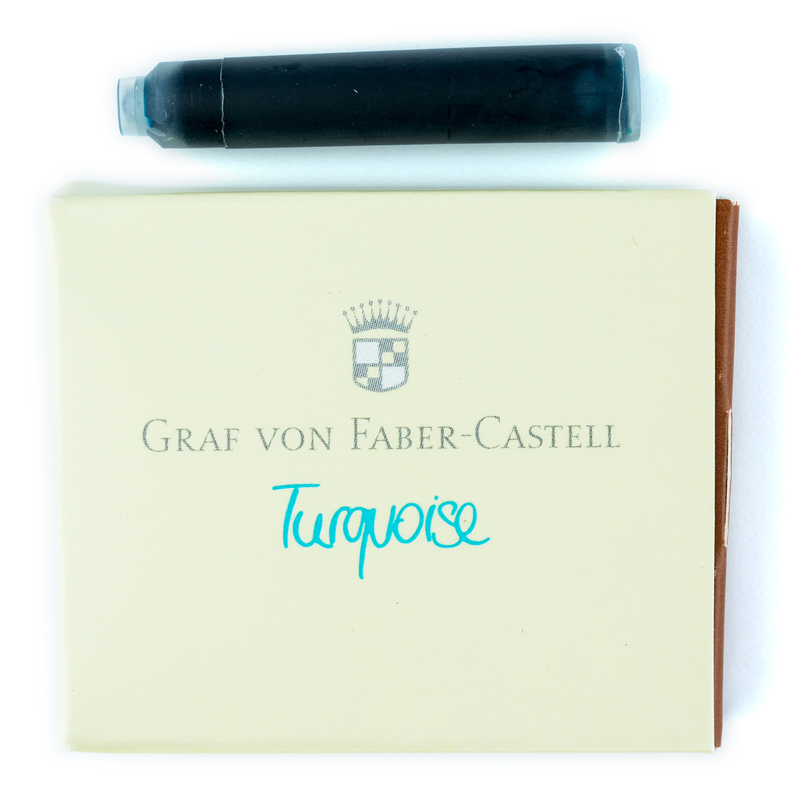 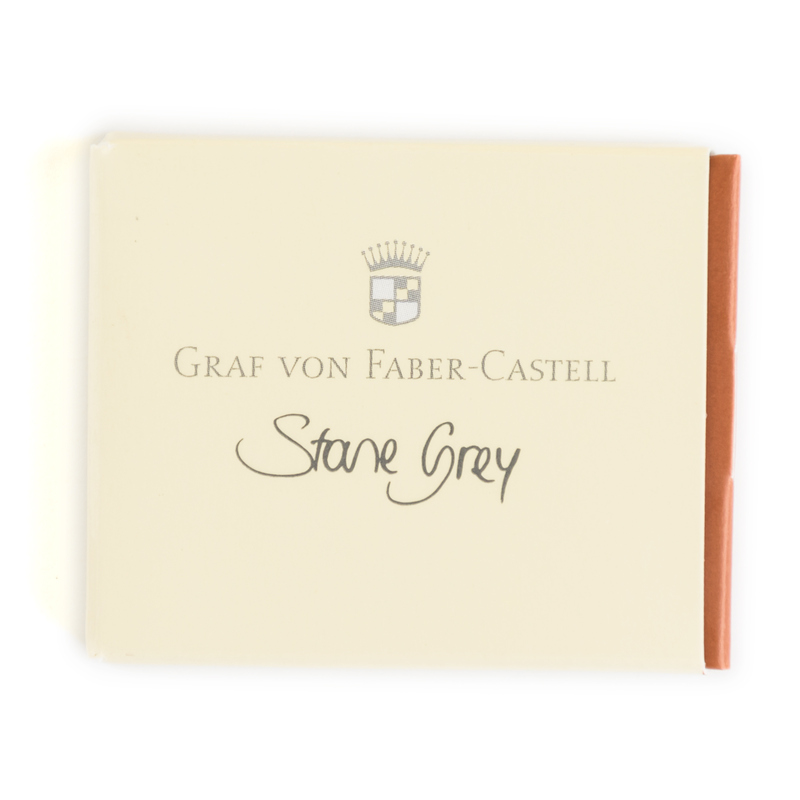 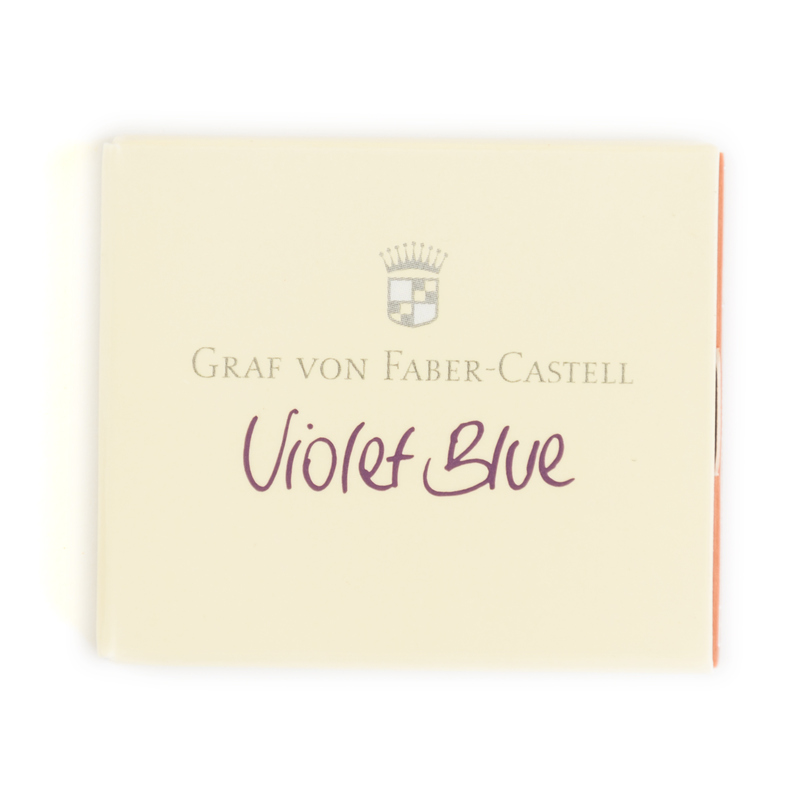 Graf von Faber-Castell Turquoise is bright but not very saturated aquamarine color. 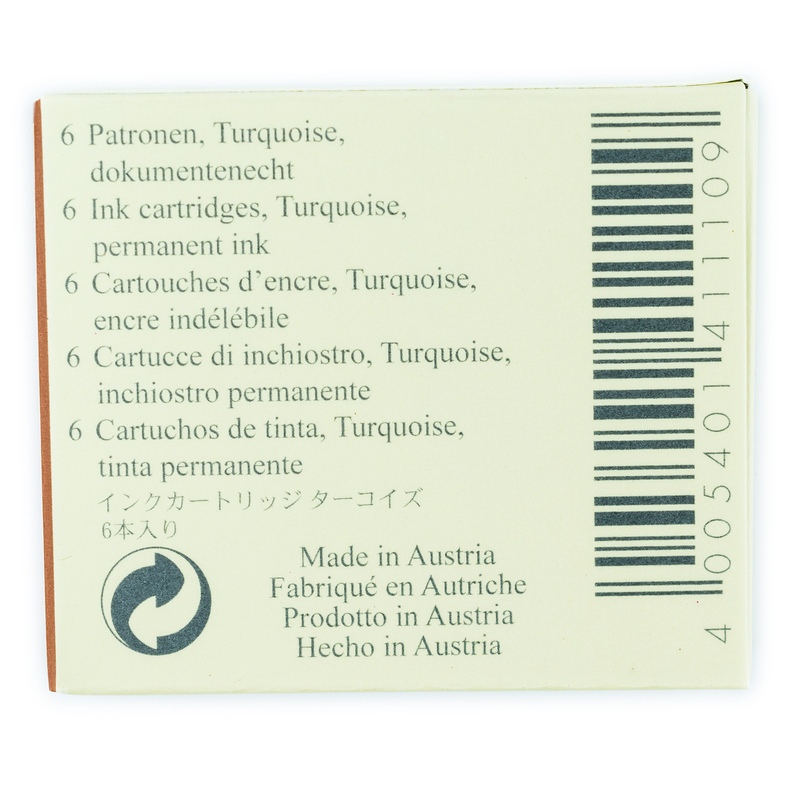 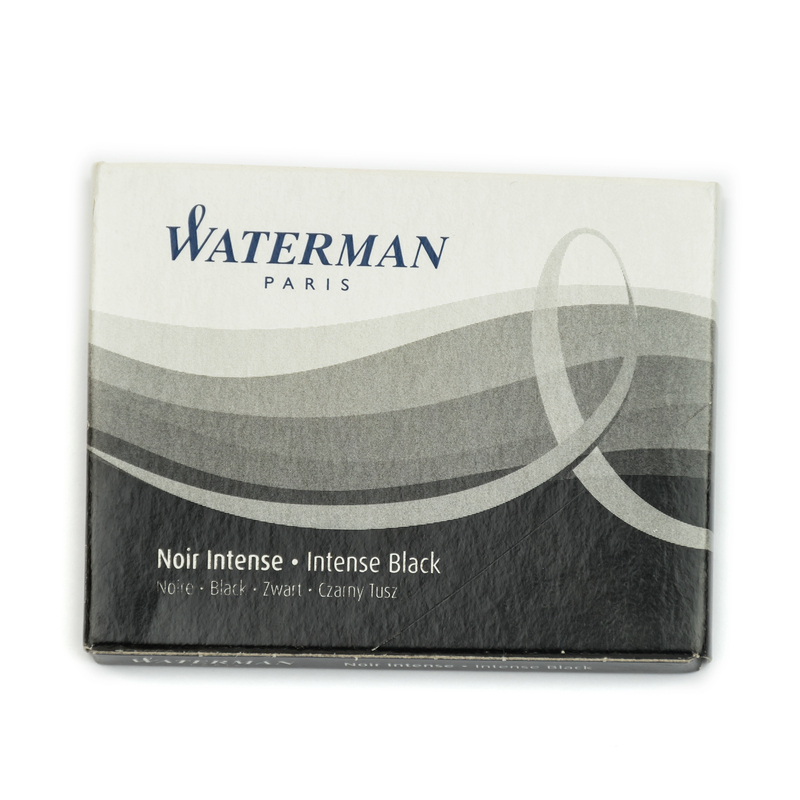 Closer to the true aquamarine rather that to the generic light blue of many other turquoise inks.